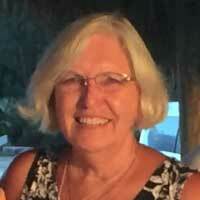 View all of Joyce’s work. 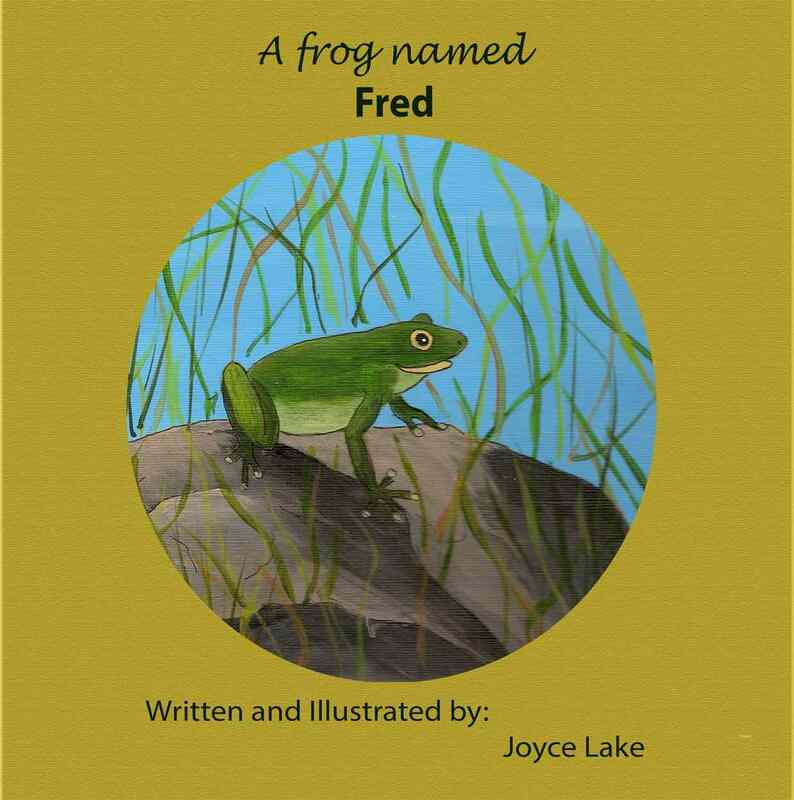 A Frog Named Fred was wonderful. Both my children have asked to have this read to them more times than I can count now. It’s a great and easy bedtime story. 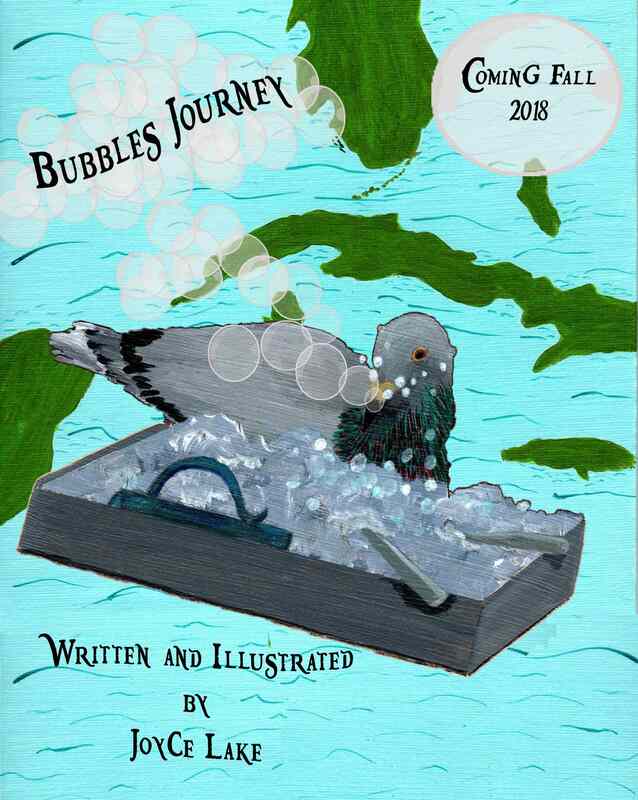 It’s a story about a pigeon named Bubbles. The adventure is a wonderful story.